The past 16 years as a coach and teacher, and now the last ten years as a parent, have given me a unique perspective on youth/high school sports. 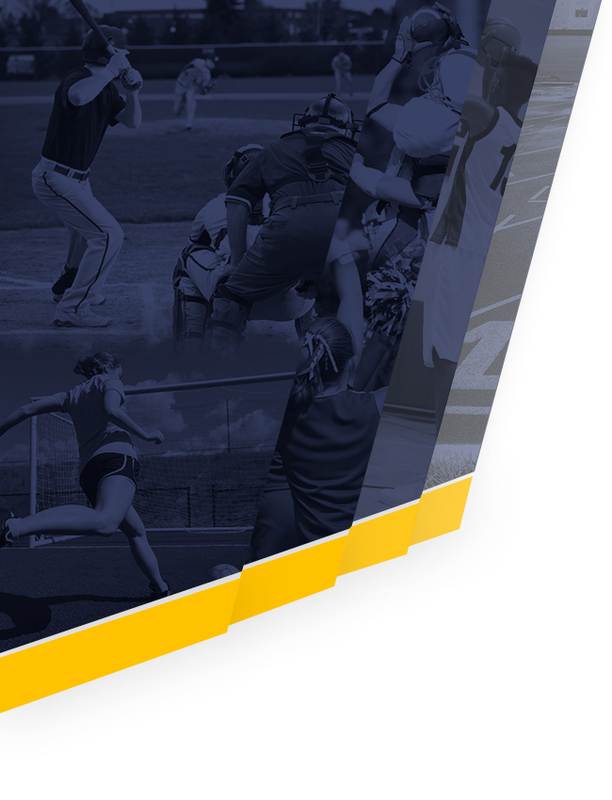 As the new athletic director, I want to communicate, advise and explore the challenges that parents face today when dealing with their children participating in athletics. My hope is that “30 second timeout” is a valuable resource that will enhance your experience and your child’s experience in educational athletics. Why the name 30 second timeout? I am a former basketball coach, and when things started to unravel on the court I would call a “30 second timeout” to regain our focus. Whether you are a parent of a child in little league, AYSO soccer, or a high school varsity athlete, there will be times when you need to take a “30 second timeout” to regain your focus. We have all witnessed the parent in the stands who yells at the officials or yells at their own kid when they make a mistake. How about the parent who coaches from the sidelines? Do they live through their child’s athletic accomplishments or failures? Are they worried about whether they make a team or whether they will get an athletic scholarship? Every one of us, including myself, will answer yes to some of these questions. Some of us may be the person I am describing. This commentary will hopefully provide insight and awareness to deal with all of these questions and much more. As we move forward on tackling this sensitive but real issue, I would like to lay a foundation on what the expectations are for every parent who has a child, young or old, that participates in athletics. I would like to call this the Hudsonville Parent Athletic Creed. 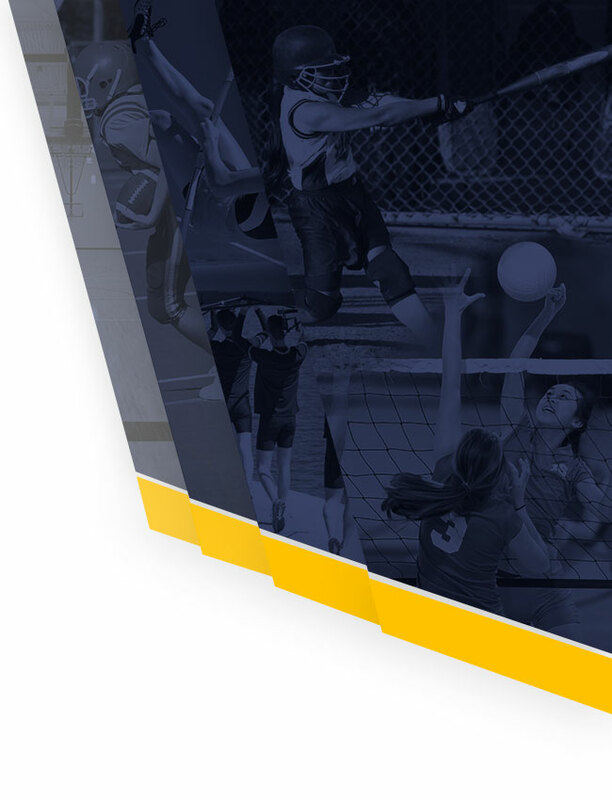 The vision set forth for Hudsonville athletics is expecting nothing but the best from our athletes, coaches and parents in the arena and outside the arena. Parents play an incredible role in creating that culture of excellence by the actions they display in the stands, on the car ride home, and at the dinner table. Take a moment to remind yourself of the Hudsonville athletic creed during those “30 second timeout.” Please join me on this crazy, sometimes frustrating, but extremely rewarding journey we are all embarking on together. See you at the games!